UK – Cineworld clearly has to work on more LGBT awareness (not to mention common sense) for its staff, after a lesbian couple were evicted for (wait for it) using the Ladies toilet. A £20 voucher and two free tickets hardly seem like an adequate apology for treating paying customers this way. A lesbian couple were kicked out of the ladies’ toilets during a trip to the cinema because the security guard thought they were men. Tracey Seaton and Keira Williams had just popped to the toilet after watching a film at Cineworld in east London. UK – Meanwhile Odeon staff evicted a disabled man because a few people complained that his ventilator was making too much noise. Seriously, do UK cinemas feel that they have too many patrons to go throwing out ticket-paying customers like this? I mean it as a serious question. Tell me your views in the ‘Comments’ section below, please. 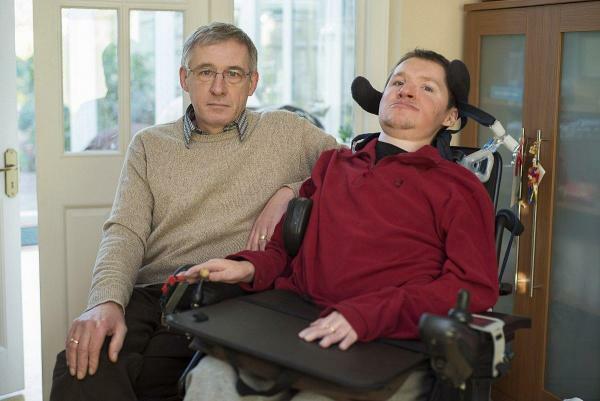 A cinema-goer with Duchenne muscular dystrophy was thrown out part way through a film after complaints his life-saving ventilator was a “noise nuisance”. Richard Bridger, 31, was asked to leave an Odeon cinema in Epsom, Surrey, as he watched Taken 3, the Liam Neeson thriller, with his carer. But the idea of dining while at the cinema looks to be one way AMC is trying to combat the falling attendance trend. 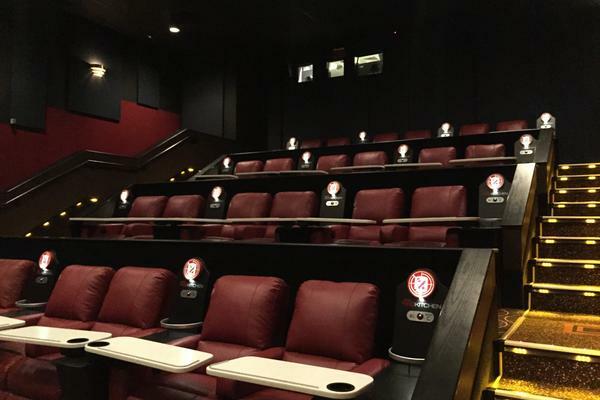 AMC first introduced this particular dine-in concept in 2008, and now has versions of it in 15 other markets ranging from Atlanta to Fort Lauderdale to Phoenix and Columbus. A spokesman for AMC insists the dine-in concept isn’t intended to distract from what the theater chain still insists is the main event — the movie itself. UK – A date has been set for when its THE END for the Orange Wednesday two-for-one ticket scheme: 25 February. EE announced in December that the long-running offer would be coming to an end “early next year” – and now the final date has been confirmed. “Wednesday 25 February will be our last day for 2 for 1 cinema tickets and our Pizza Express offer,” the mobile phone provider told The Mirror. UK – Empire Cinemas and MasterImage 3D are still feeling warm and fuzzy about each other, five years after they first got together, and their future is brighter than ever. Empire Cinemas announced an extended partnership with MasterImage 3D in a commitment to have more light on screen for 3D movies across their most premium venues. 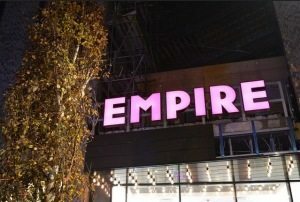 MasterImage 3D’s diverse line of 3D systems enables Empire to satisfy varying 3D requirements when outfitting their flagship Empire Leicester Square and the new Walthamstow multiplex. This continued partnership allows Empire to standardize on MasterImage 3D recyclable eyewear across all of their theatres. Sweden – Looks like 4K is having an impact in Sweden, long after neighbouring Norway went big with it. Niclas Nornemark established his own company, Cinema Certification, in May 2013 after becoming Sony’s Swedish distributor of cinema-adapted 4K projectors. In less than a year and a half, he has equipped four cinemas belonging to the National Federation of People’s Parks and Community Centres in Sweden and four venues in Denmark with 4K technology. His aim for 2015 is to double this number. India – Are South Indian’s tiring of 3+ hour films? If so, it is now possibly to edit them down even after they have been released in the cinema. UK – BBC asks the perennial question about whether seeing opera in the cinemas is as good as a night at the actual opera house. First, he brought mobile boarding passes to airports. Now, Sam Sahana is helping theaters make the most of the mobile and digital experience. From mobile apps to speed the sales of tickets and popcorn to booking a theater via social media just for friends, Sahana understands the value of bringing a mobile device to the theater even if you are expected to turn it off once the movie begins. He also understands that the new economic frontier in the film exhibition business is e-commerce. Germany – An interview with one of the most renowned cinema programmers in Germany, Hamburg Abaton-Kinos’ CEO Matthias Elwardt. Popular series are the film quiz and “An Evening with …” in which several films will be bundled with a person or a topic. At the Hamburg Film Quiz cinephile can provide their expertise to the test. Two years ago the cinema of analog to digital projection technology. “This clearly proved itself,” says Elwardt. The storage’ve simplified it. 150 films, the theater currently have in stock. 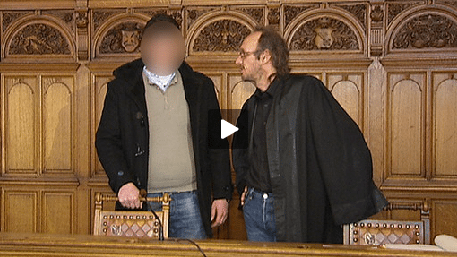 Germany – The trial underway for a deadly knife attack at a football [US: soccer] screening in a German cinema last summer. 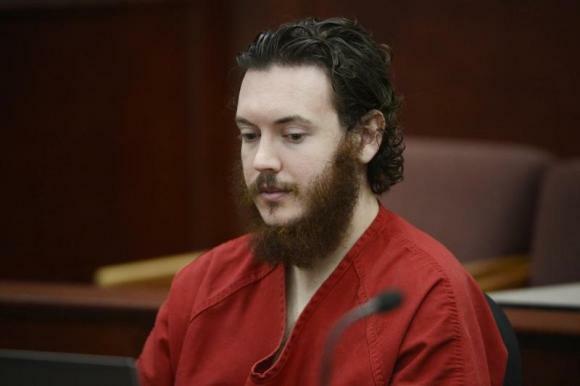 USA (CO) – No more delays to the Aurora cinema shooting, the judge orders. A Colorado judge presiding over the murder case against accused movie theater gunman James Holmes denied on Wednesday a bid by defense attorneys to delay the high-profile trial that is set to begin next week. USA (CA) – Not everyone is keen in cinemas serving alcohol. Warren Davis spent his Saturday night at the movies. But the 16-year-old Aliso Niguel High School junior wasn’t in the warm confines of the theater. He spent the night under the bright lights of the Edwards Theaters Aliso Viejo 20 marquee gathering signatures in opposition of the theater’s proposal to serve beer and wine. 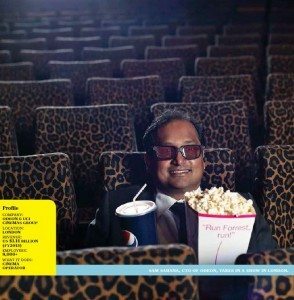 Malaysia – Good to see banks engaging with cinema CSR. Malayan Banking Bhd (Maybank) has assisted the Malaysian Association for the Blind (MAB) in opening a cinema for visually challenged persons at the MAB Complex in Brickfields here in line with its vision in humanising financial services. USA – 2015 is the last year cinemas in the US have a chance to switch to digital – or go under. NEC says it is here to help with an all-in-one package for $559/month for 64 months. 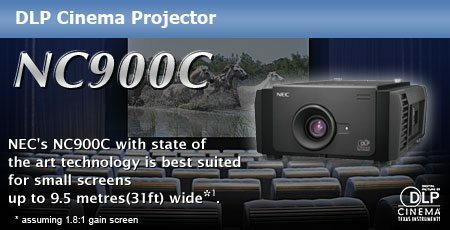 NEC Display Solutions of America announced today a special financing program to help the remaining 1,000 screens at movie theaters across America make the conversion to digital cinema. 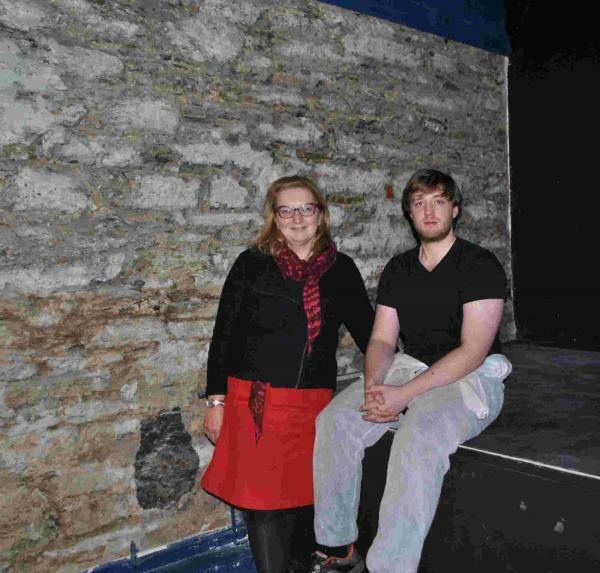 UK – Falmouths Poly [Polytechnic university] can look forward to a revamp with a new digital projector. Following a successful fundraising campaign which included patrons of the arts centre “sponsoring a seat” in the theatre with a brass plaque, work has started on the first phase of renovation at the Grade II* listed building. UK – Tiki cinema? Sign me up! 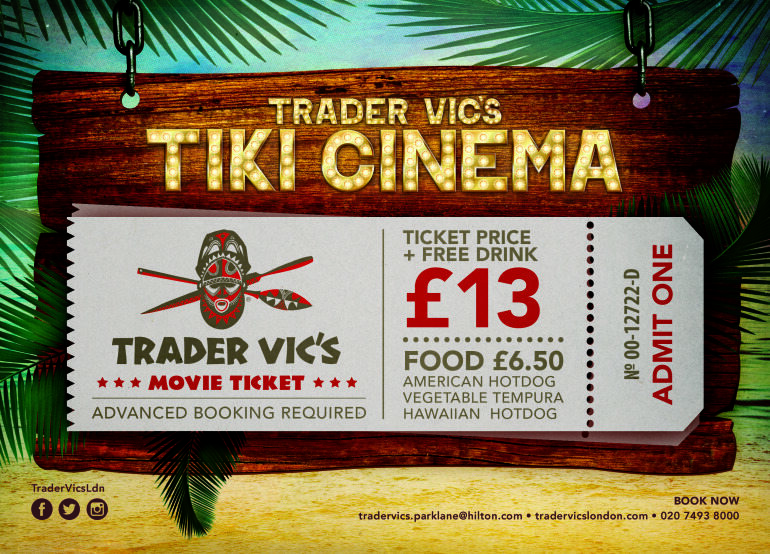 So the sun might be a distant memory as you wonder if you will ever be warm again, but the guys down at Trader Vic’s are doing their best to keep spirits up by bringing a taste of the tropics to London with the launch of a Tiki cinema. Tiki cinema, you ask? Yep. This Hawaiian film experience will take place at their newly refurbished bar in the Hilton Hotel on Park Lane, kicking off with all-time favourite Jurassic Park on 12th January. 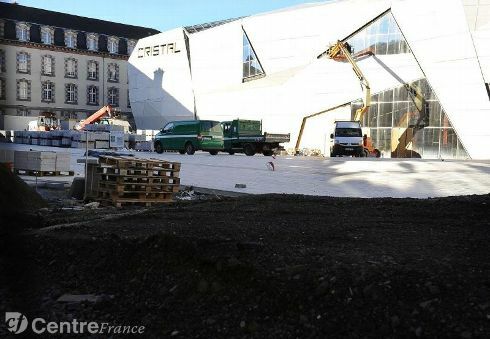 France – When it opens in a few months this promises to be one of the swankiest cinema in France. Ireland (Republic) – A multiplex for Kilkenny, that’ll be a good one. A state-of-the-art multiplex cinema is planned for the old [Cattle] Mart site which will create employment and bring additional revenue to the city. 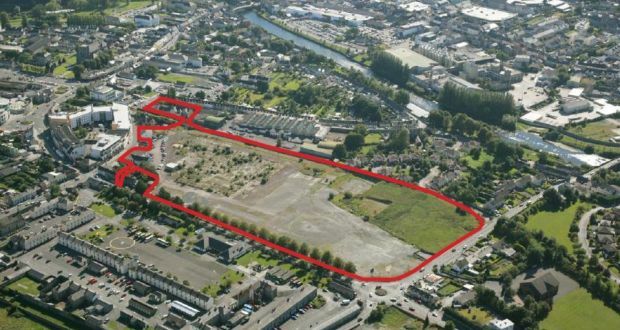 The site, which was on the market for over a year was sold in December to IMC cinemas who are in the process of preparing a planning application for the site. USA (PA) – This city is down to its last cinema – and looks like it is shutting too. 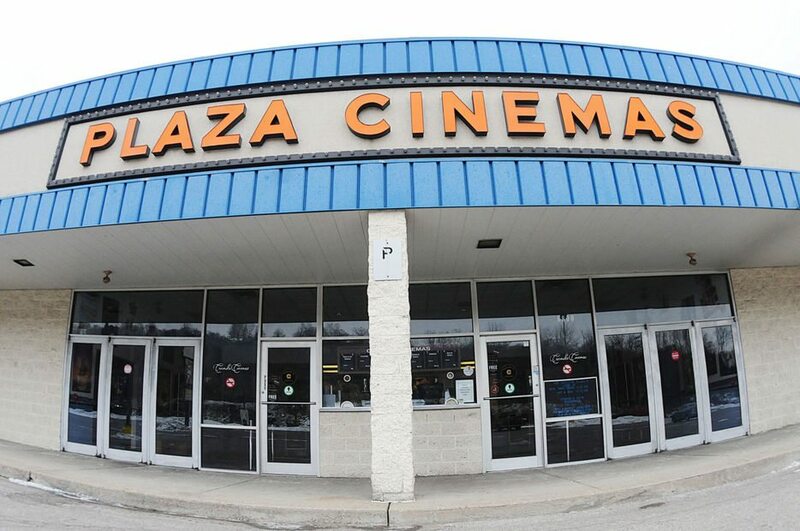 Beaver County soon will be down to its last movie theater, as Carmike Plaza 6 prepares to close. 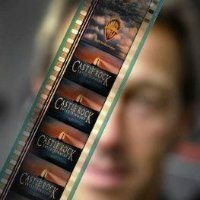 The six-screen theater in Big Beaver, part of a largely empty strip mall, will cease operations, probably on Jan. 22, said Rob Rinderman, spokesman for the Georgia-based Carmike Cinemas chain. 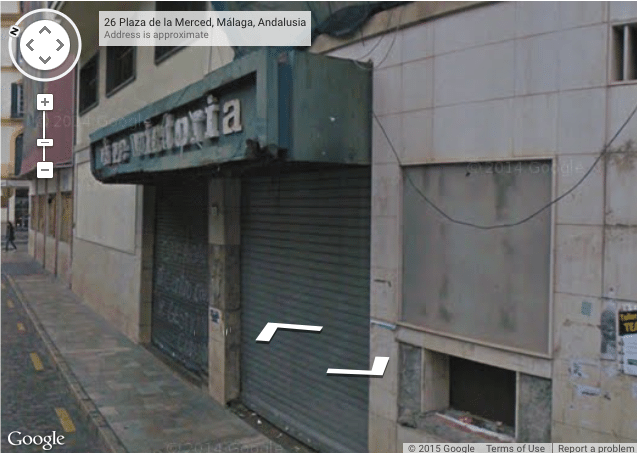 Spain – A closed cinema in Malaga might be knocked down soon for an archeological dig. Will they find very old popcorn and 35mm reels? There’s no ‘finally’. I’m still swinging between incredulity and furious anger at the idiocy of Odeon and Cineworld, who ultimately have to bear responsibility for their staffs’ actions. It is all well and good to be “responding to other customers complaints/concerns” but I would like to see them take an equally strong stance with abusive smartphone users as they seem happy to do with people that happen to be homosexual or disabled. Unlike smartphone use, being gay or having Duchenne muscular dystrophy was never their customers’ choice and it is not something they can ‘switch off’ for the duration of their cinema visit.